Are you an expert on the library? 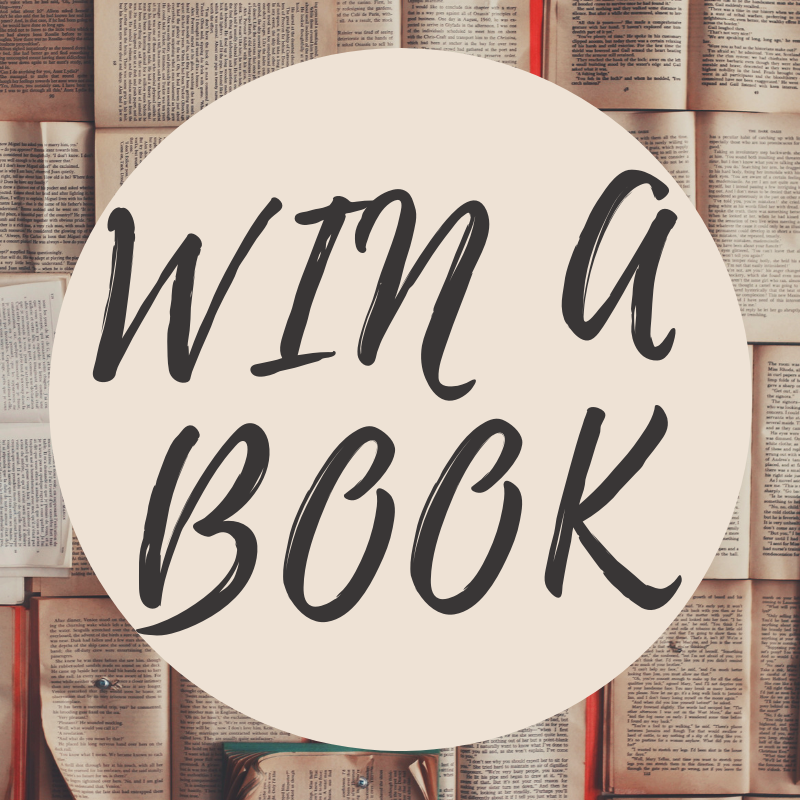 Take the quiz & win a free book! So you think you know the library? 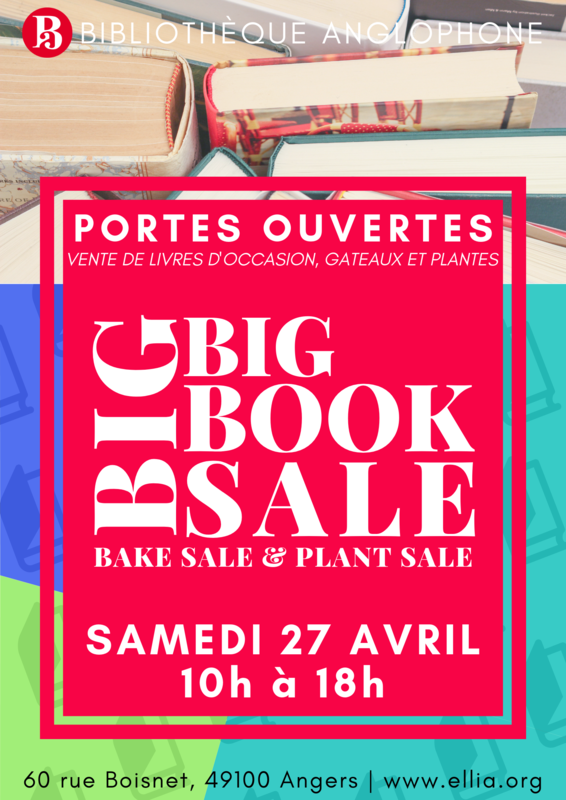 Take this little quiz and if you get 80% correct you win a free book of your choice from the selection on sale during our Open House & Spring Fundraiser on Saturday, April 27th from 10 am to 6 pm at the library (60 rue Boisnet, 49100 Angers). Need a little help? Read this article about upcoming events for some helpful hints! 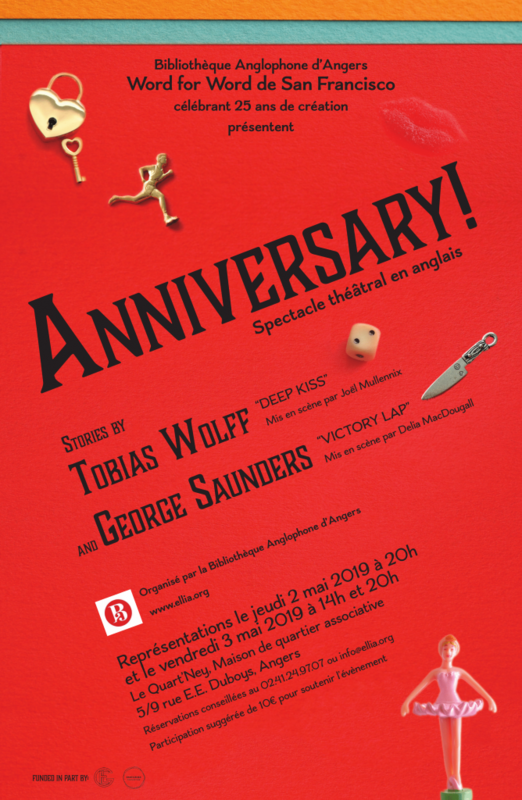 The Library is proud to present Word For Word, an American theater company from San Francisco celebrating their 25th anniversary with performances of “Deep Kiss” and “Victory Lap,” short stories by Tobias Wolff and George Saunders. The showings will take place at Le Quart’Ney, Maison de quartier associative (5/9 rue E.E. Duboys, 49100 Angers). A suggested donation of 10 € per person (5 € for students) will be accepted at the door to help support this event. This project is funded by a generous grant from the Florence Gould Foundation. To reserve please contact the front desk at info@ellia.org or 02.41.24.97.07. 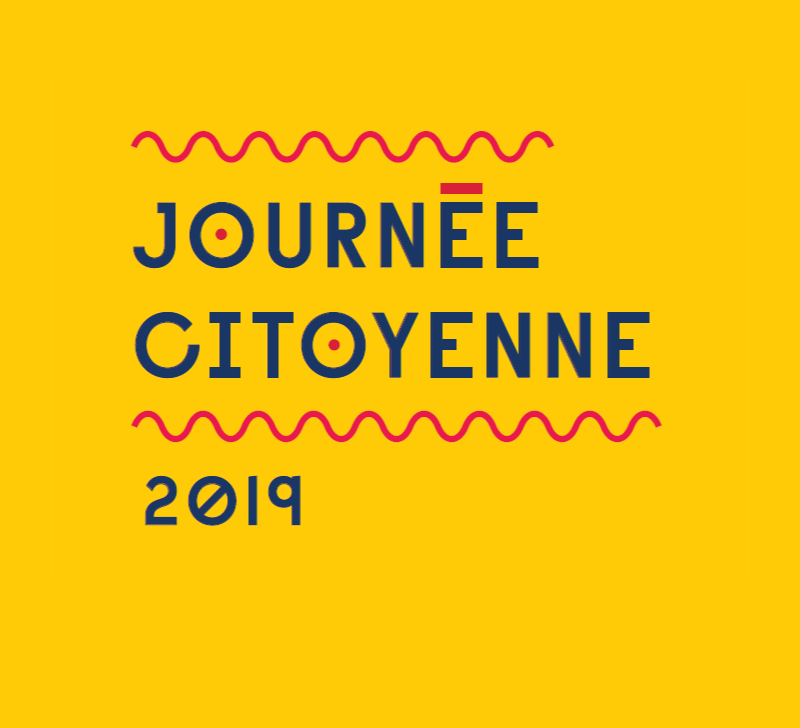 Angers’ “Journée citoyenne” takes place on Sunday, May 19th. It’s one day a year when locals can volunteer some of their time to the city. 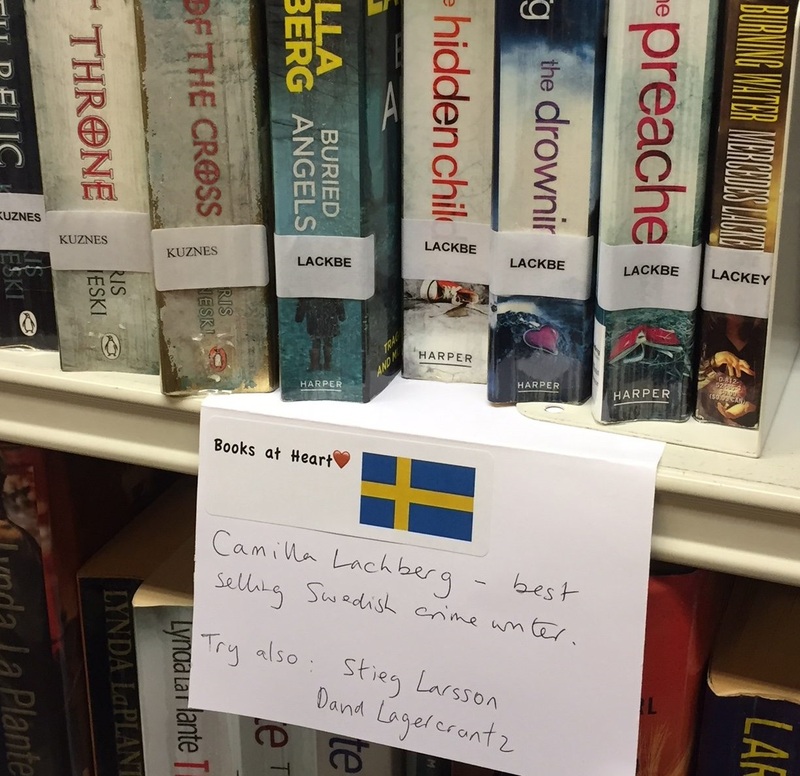 Every year the library receives subsidies from the City of Angers, so it’s nice for us to show our support. 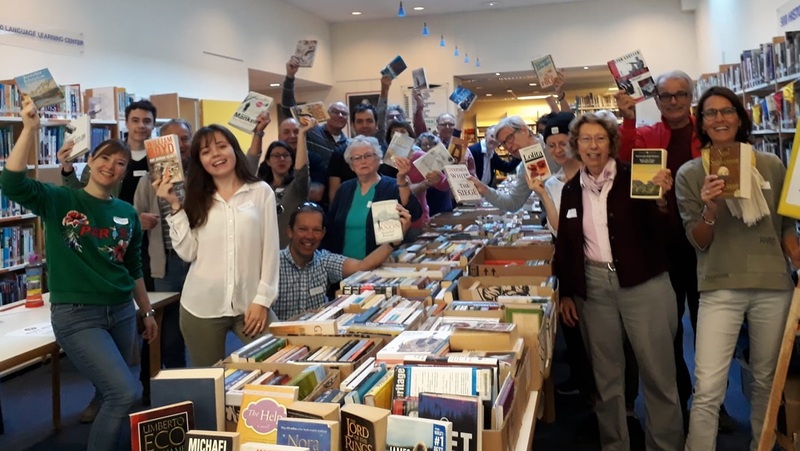 Anne Lebeugle, Library Chairwoman, suggests spending some time volunteering at the “Maison de l’Environnement.” Garden Club members might be particularly interested as it would consist mostly of weeding, raking, picking, painting garden furniture and light DIY work. Between 10 to 12 volunteers would be ideal. The hours would be from 2 to 4 pm, followed by a snack. If you wish to stay longer you may. Please bring your own gardening gloves, pruning shears, small gardening tools (please label them) and your own drinking water. To sign-up, please contact Sylvie, the Garden Club President, by May 3rd. The High Mountains of Portugal by Yann Martel: From the author of the Life of Pi, comes the story of a quest for a lost relic. The journey takes us from Africa, through Portugal to contemporary North America; from in the 1600s to the present day. The Locals by Jonathan Dee: The collision of two men’s very different worlds, rural vs urban, middle class vs rich, propels Dee’s powerful new novel. I’d Die For You: And Other Lost Stories by F. Scott Fitzgerald: A collection of the last remaining unpublished and uncollected short stories of the iconic American writer. “A treasure trove of tales too dark for the magazines of the 1930s. Lucky us” – Newsday. Forgotten Women: The Leaders by Zing Tsjeng: Weaves together 48 unforgettable portraits of true pioneers and leaders, the women who shaped and were erased from our history, who have formed and changed the course of our futures. 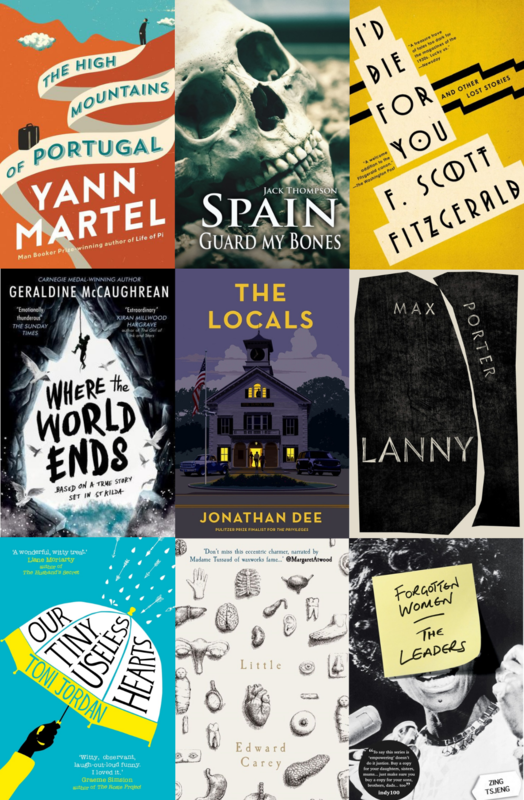 Spain, Guard My Bones by Jack Thompson: Dodging bullets, bodyguards and untrustworthy officials, journalist Charlie Barrow wastes no time making enemies in his search for answers after the discovery of a mass grave of Civil War victims. Little by Edward Carey: Does the name Marie Grosholtz ring a bell? How about Madame Toussaud? Not only a fictional biography, this is her first-person account of the court of Louis XVI and the French Revolution. Where the World Ends by Geraldine McCaughrean: Based on a true story set in St. Kilda, Quill and his friends try to survive, cold, starving and clinging to life, in the grip of a murderous ocean. Lanny by Max Porter: Set in a village outside London where the lives of present and past interweave: Dead Papa Toothwort awakes from his slumber and searches for his favourite, the boy called Lanny. Our Tiny, Useless Hearts by Toni Jordan: There are those with generous hearts and those with the meanness of this fourth novel by the award-winning Australian author. It’s all there: love, infidelity and divorce in a modern-day farce that scrutinises the family. 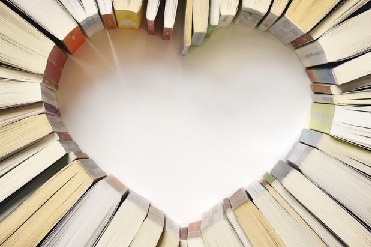 Come visit, browse and find your next favorite book. 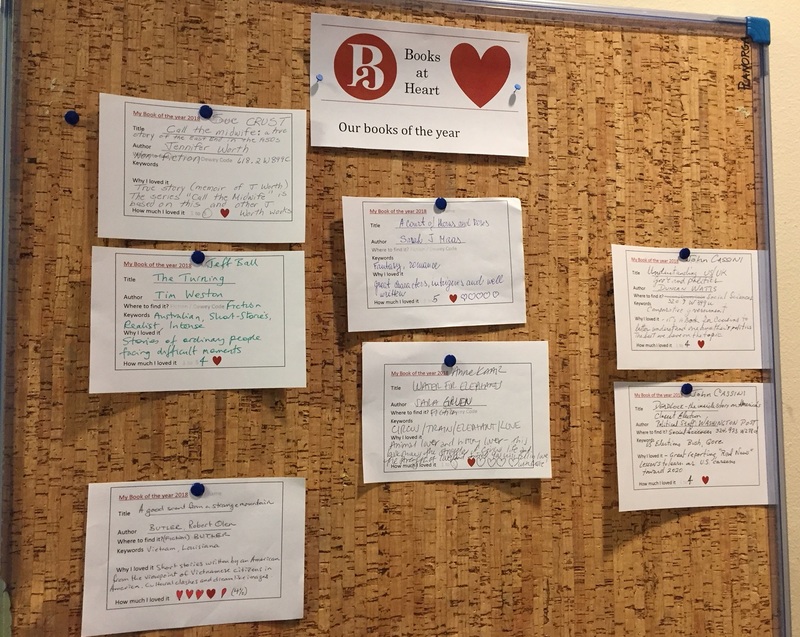 If you’re stuck for what to read don’t forget to have a look at our Books At Heart noticeboard or just ask a librarian! There’s always something new and good to read at the library! Browse the catalog by clicking here.